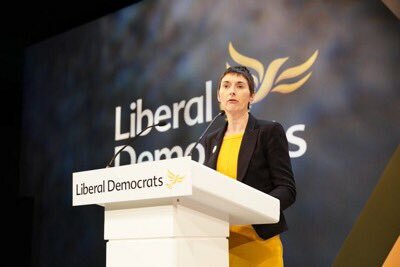 Caroline spoke at Liberal Democrat Conference to support Pauline Pearce's motion on the government's mistreatment of the Windrush generation. Conference approved the motion which attacked "hostile environment" policy towards immigrants which Theresa May began as Home Secretary, and called for compensation for the victims, and a public inquiry into Home Office policy since 1997. Read more about the motion here.